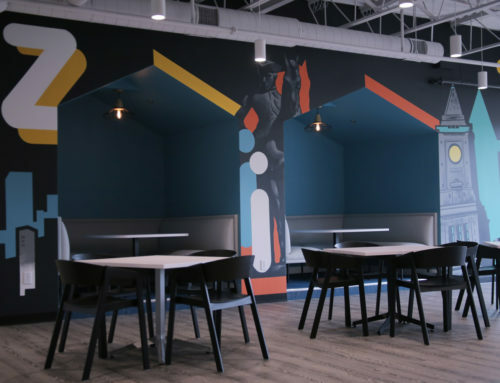 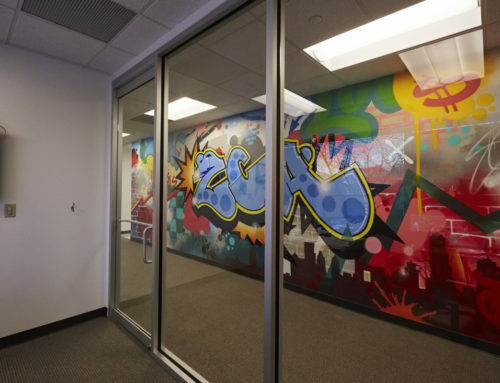 Looking to energize their common area, a corporate client in Atlanta, Georgia tasked us with creating a graffiti styled mural on a unique curved wall. 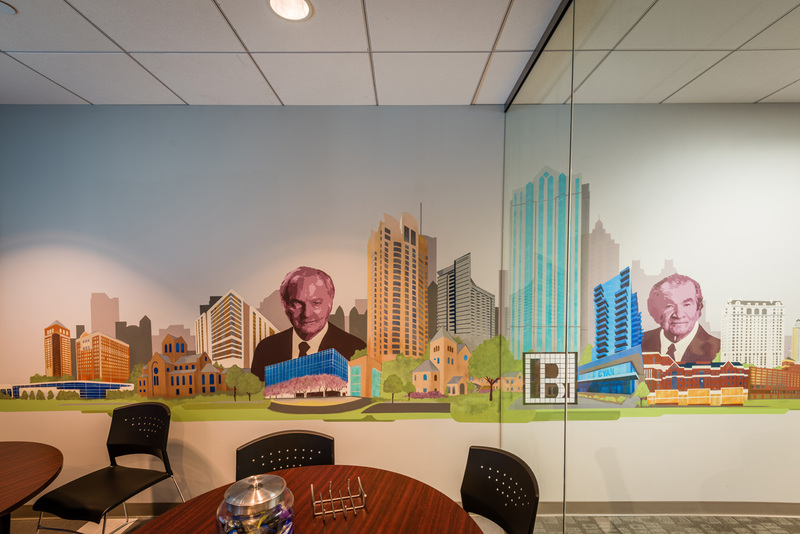 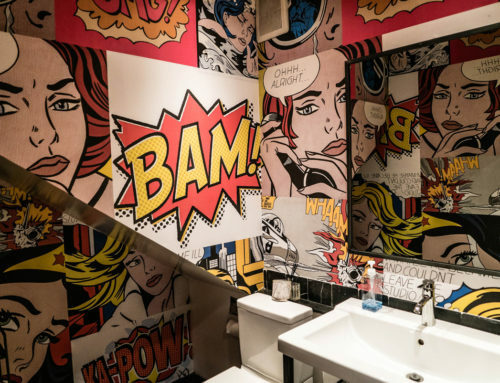 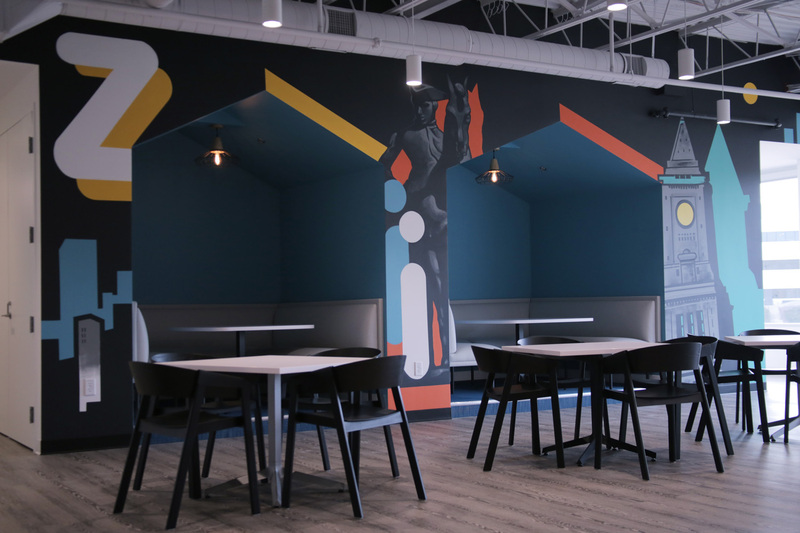 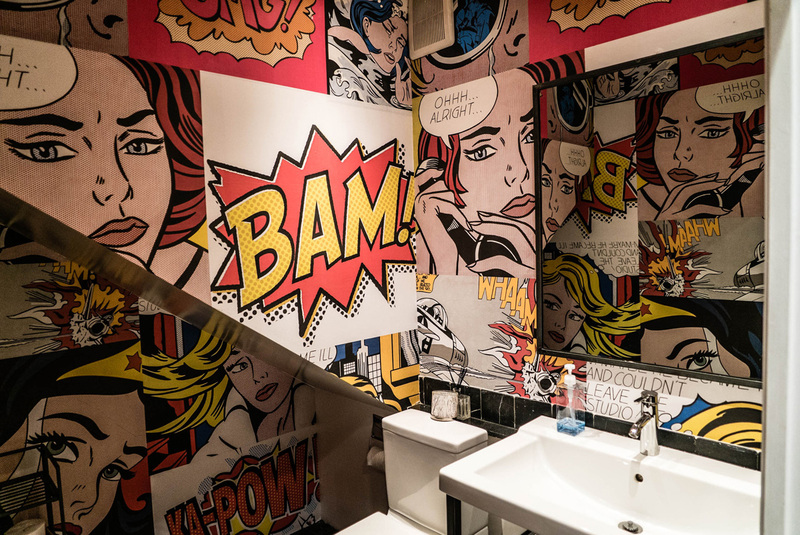 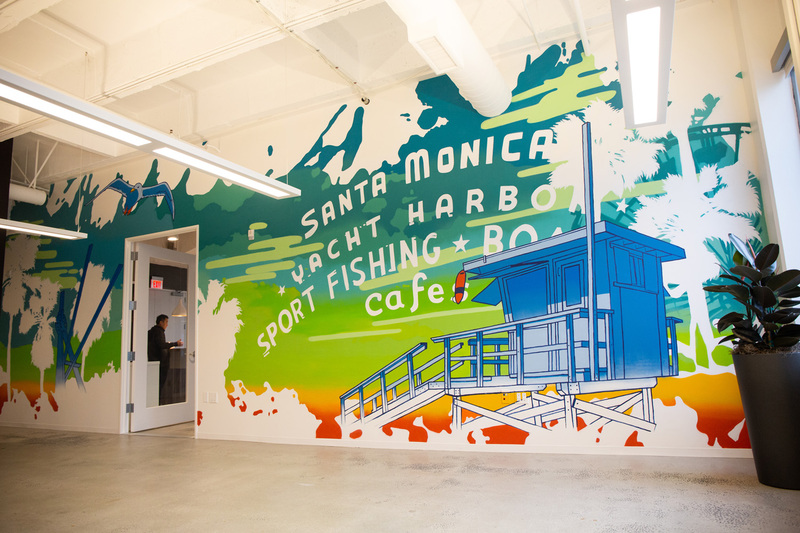 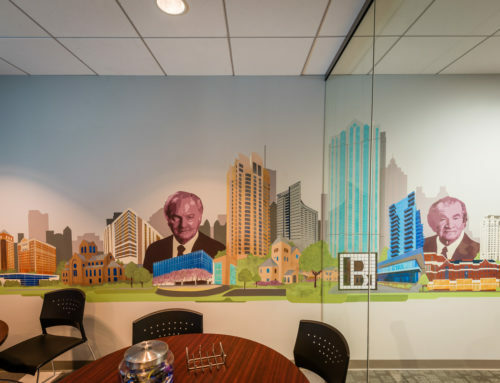 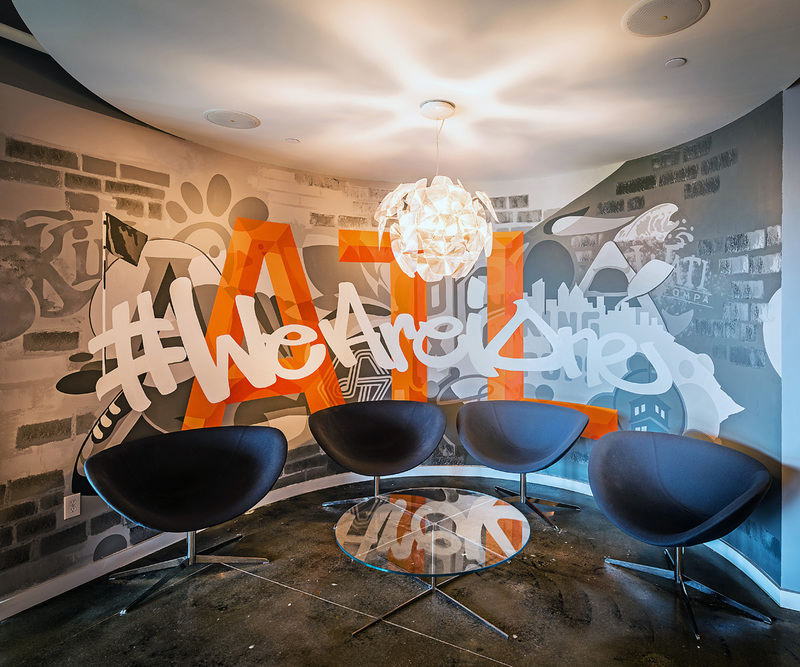 The client asked to design and paint a mural containing some of the essential parts of what makes up Atlanta culture. 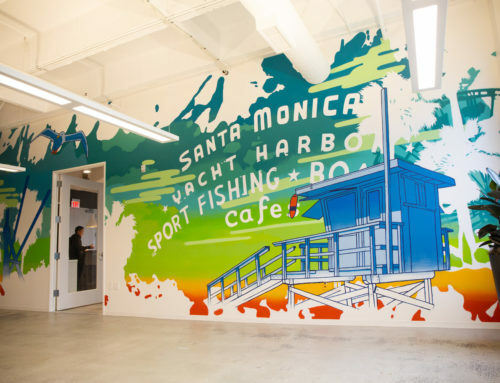 The local culture was an integral part of their business and values. 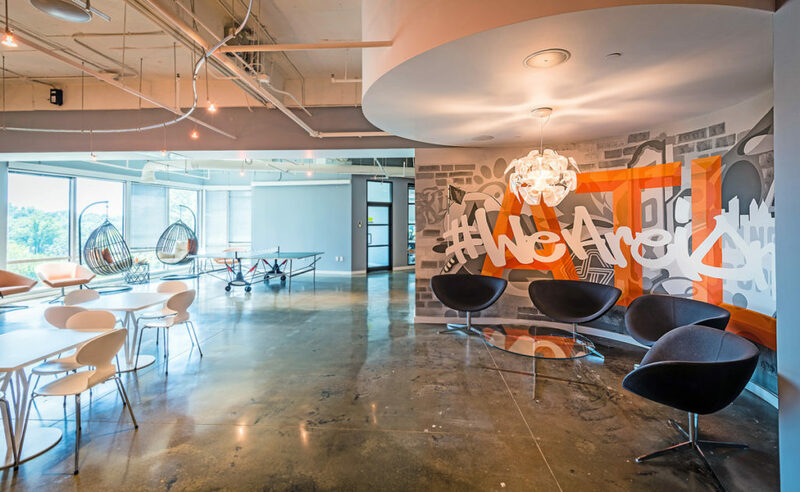 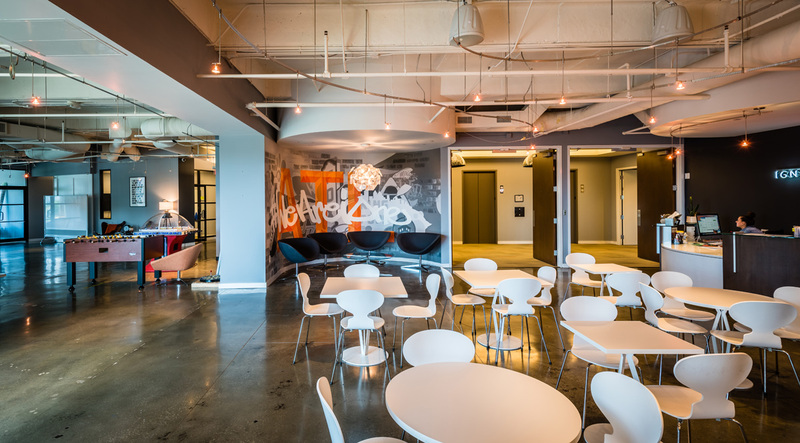 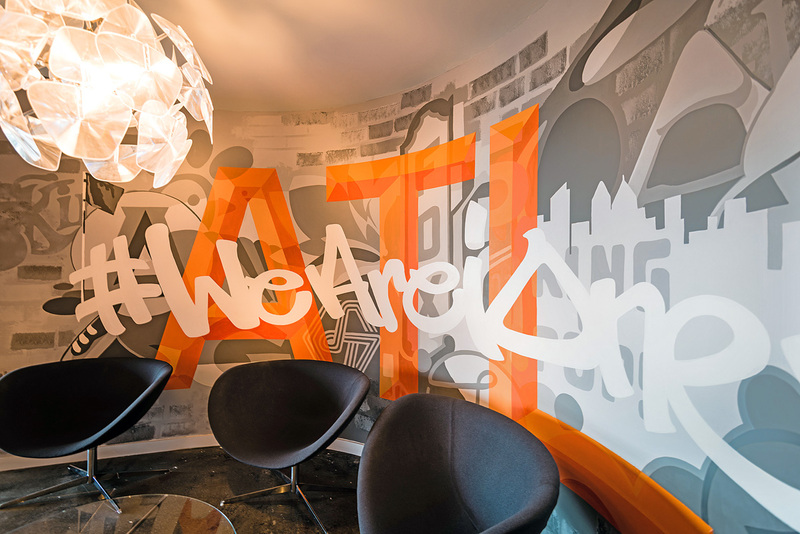 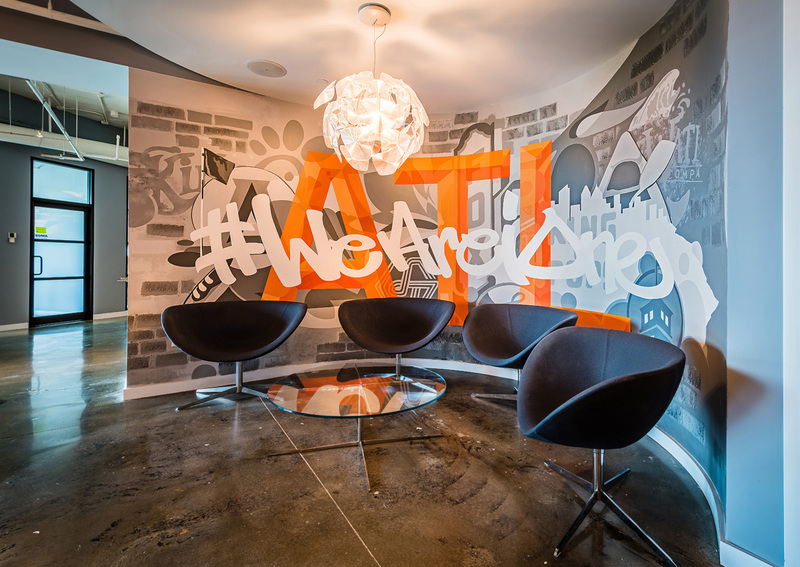 Tying in their branded hashtag #WeAreIOne, the mural serves as a backdrop to Atlanta, their employees and their brand initiatives. 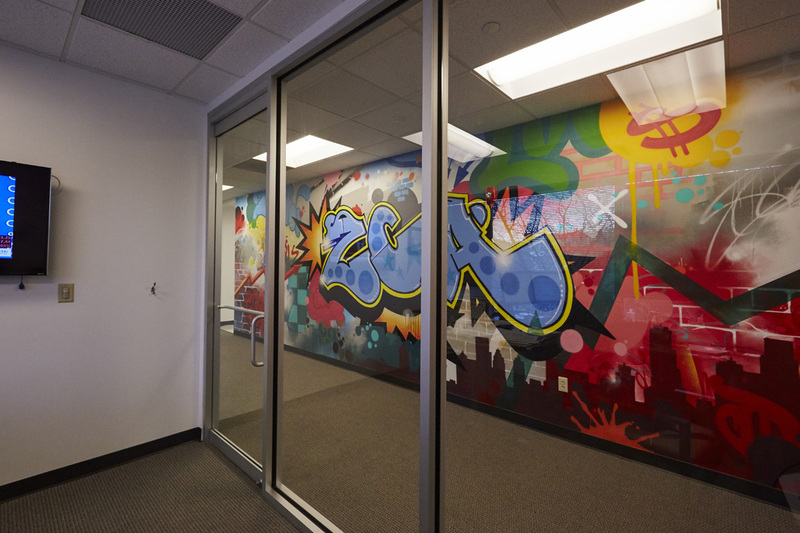 Check out some of the details and textures of the artwork below!